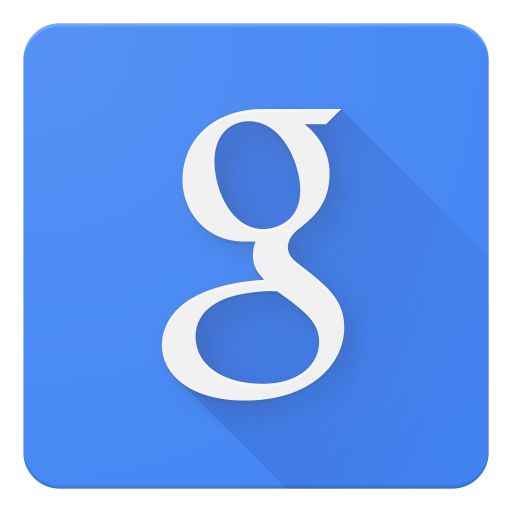 The Google Search app plays host to quite a few features and capabilities we take for granted on our phones, especially for anybody that makes extensive use of Google Now and the Google Launcher. An update just started rolling out that brings the app up to v4.3, but there aren't any immediately obvious changes in this release, at least not from a user-facing perspective. It's likely that this release is preparing for the soon to be open Cards API that will allow developers to insert their own content into the Google Now stream. The download link is available below for those that want to check it out right away. A look around reveals that there's no sign of the Trusted Voice feature that first appeared a couple of weeks ago with the Play Services 7.0 update. Peeking inside of the apk didn't turn up anything worthy of a teardown, either. There is a single background image for showing traffic incidents on an Android Wear device, a new library and a few strings related to the Google Doodle, minor tweaks to the resources for media playback cards, and what appear to be UI layouts for relationships with contacts. There are also some new bits called "cardsync," which may be related to the aforementioned Cards API. The point being that there don't appear to be any big changes for users in this version. Of course, Google may be turning on some new features for small batches of users, so keep an eye out for anything that isn't showing up for us.